This photo was taken on my Aunt and Uncle’s farm as well. 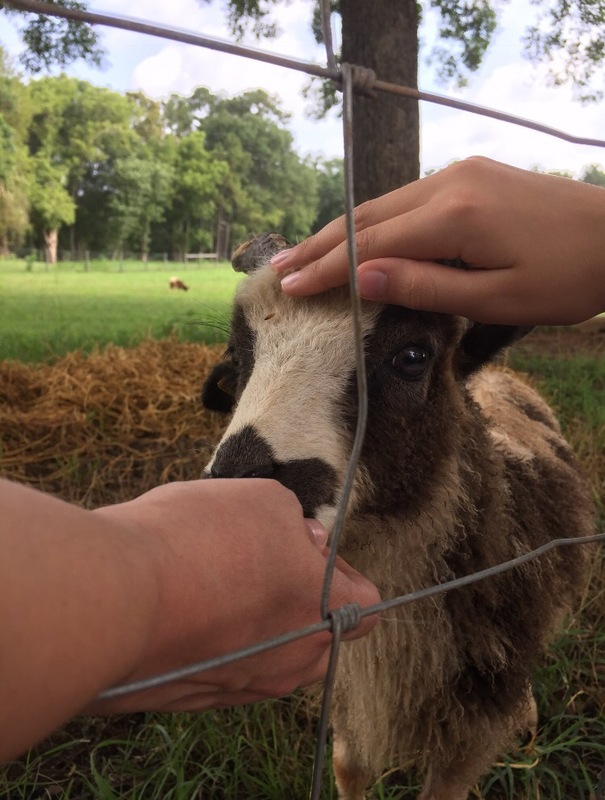 I love visiting the sheep! Isaiah 40:11 – Like a Shepard he will tend his flock, in his arm he will gather the lambs and carry them in his bosom; he will gently lead the nursing ewes. First, I will begin with the DIY. My parents are strict about using what we have. So, if I have a binder I can use, I am going to use it. 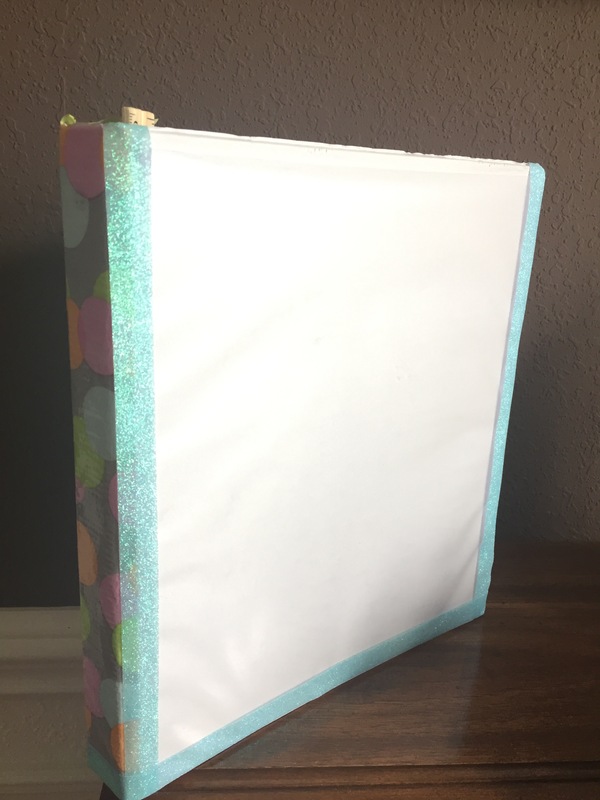 I am going to show you a way to make an old binder look cute again. You are going to need duct tape, and a picture of your choice. The picture is going to go inside the front pocket of your binder. I would recommend you find an old coloring book and rip out one of those adorable pictures or you can print a picture online. To begin, go ahead and put the picture of your choosing in the front pocket. Next, get your duct tape. You can use all one color, or what I did was use a color and a pattern duct tape. I also found a mini roll of duct tape that is thinner to put as a bottom border. Wrap the duct tape down both sides of the front. You can fold the excess duct tape over the top/bottom. You can also put a strip of tape down the outside spine of the binder, and you can do the same thing on the front to the back. For the finishing touch, you can add more tape to the bottom and border it all around the binder. TA-DA! A cute binder is ready for use! 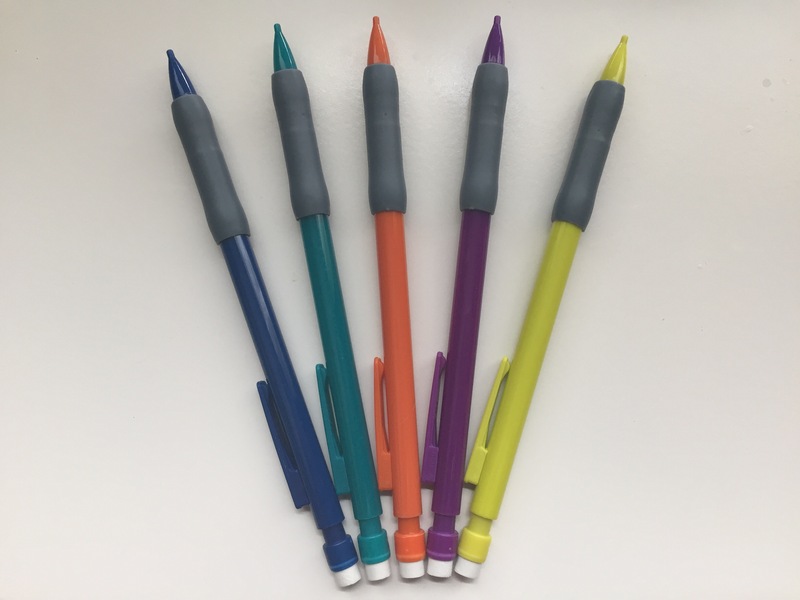 My first back to school essential is a good pack of pencils. I always go through my pencils way to quickly. However, I found that a mechanical pencil lasted much longer than a wood pencil. All of my supplies came from Target. These were about $2. My second essential is a planner. Personally, planners help me a-lot. It gives me somewhere to write due dates and homework. In middle/high school there is much more homework than elementary. My planners defiantly come into use. 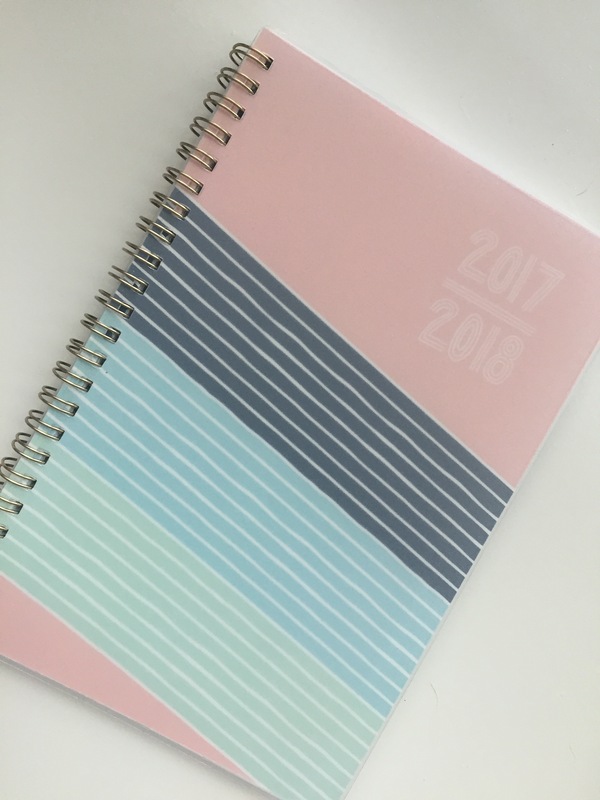 This planner was $10. My third essential is some cute notebooks. 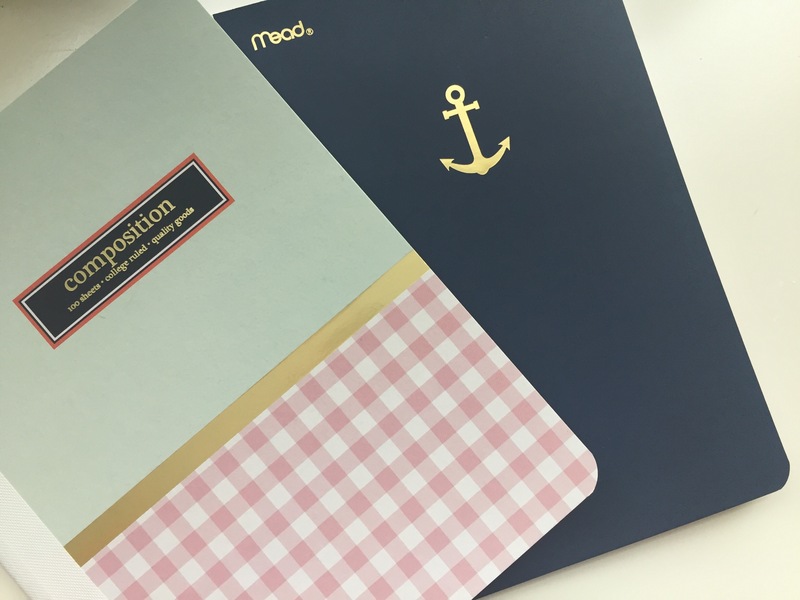 I love getting notebooks with style. However they are more expensive so I normally only get two for my two favorite subjects. Both of these notebooks were $5. This last essential is to keep you organized. It is so difficult when you get all of your subjects papers mixed up. I have a tip for you! 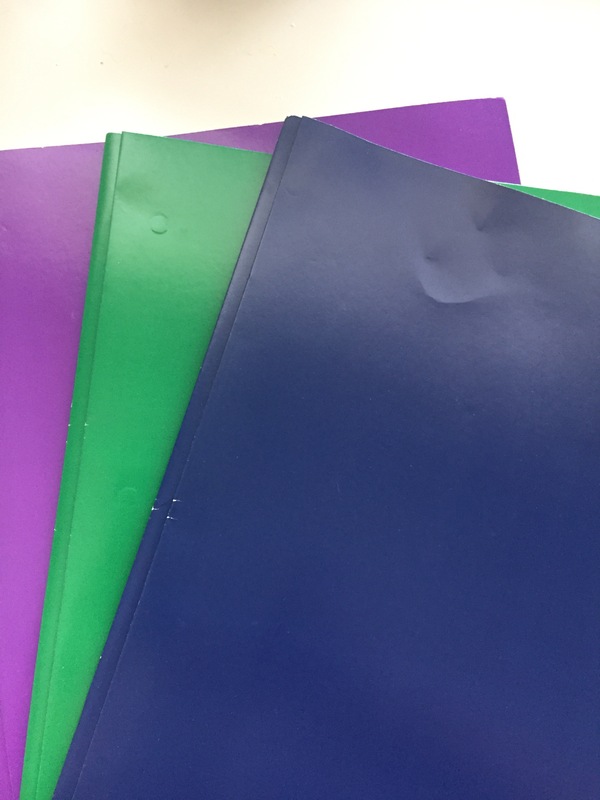 Get the cheap 3 prong folders. Use 1 for each subject. Add some paper inside, so you always have paper and you can put that classes homework and excess notes, worksheets, etc. in the folder dedicated to that subject. The cheap ones are useful since, they give you your years worth! All 3 of these folders were a $1.50. 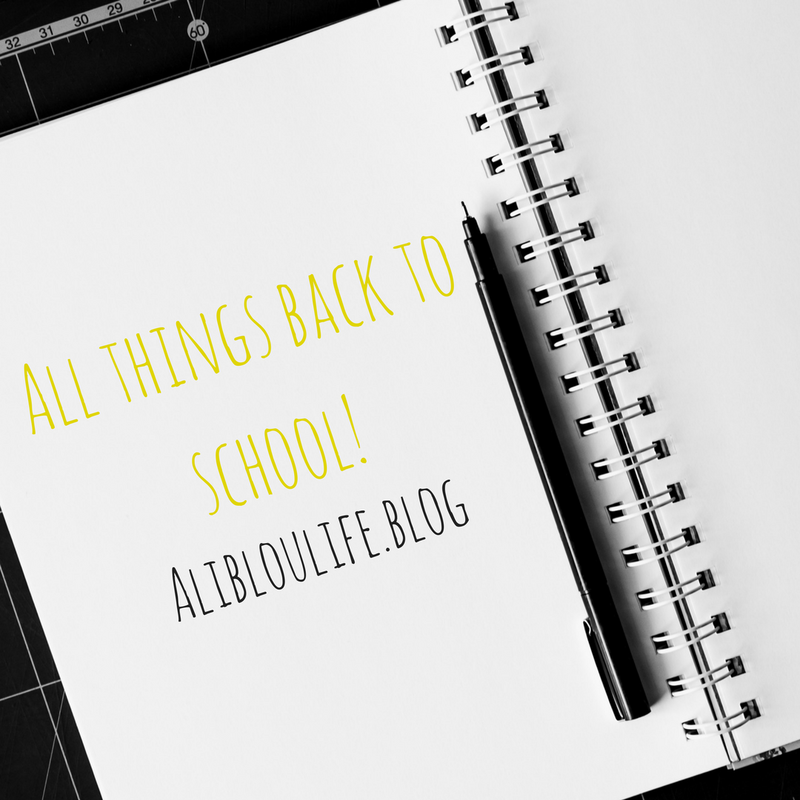 I cannot wait for back to school! Although Summer is great, I get excited to see old pals. I hope you have a great first day whenever you start! 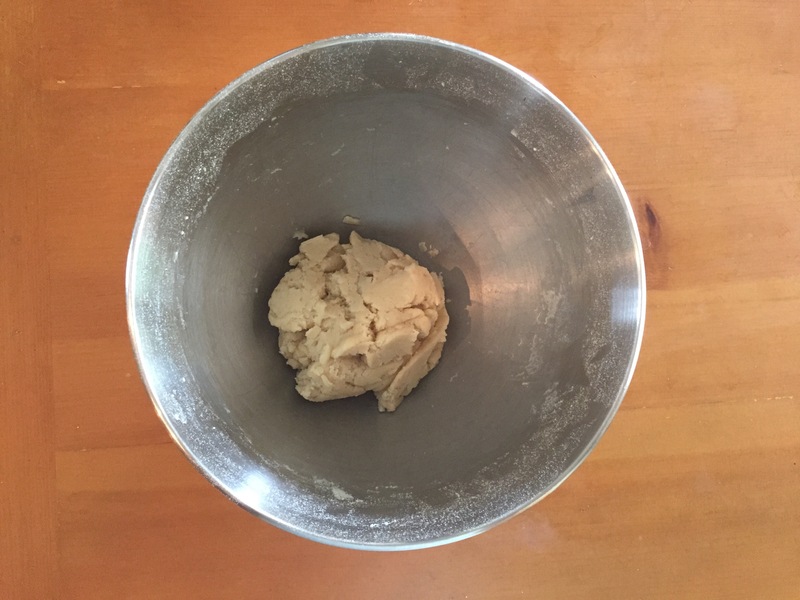 Since I have recently been making 3 ingredient cookies, I thought why not try to come up with a recipe of your own. 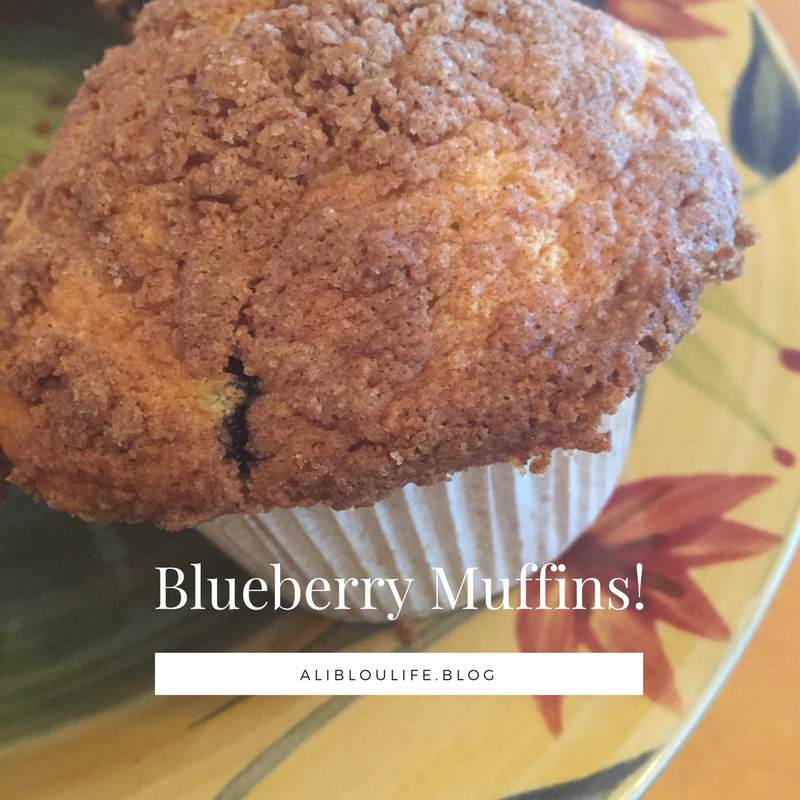 This recipe was purely experimentation, however, it worked! Stand mixer with paddle attachment or a spatula. First, you will need to pre-heat your oven to 350 degrees Fahrenheit or 180 degrees Celsius. 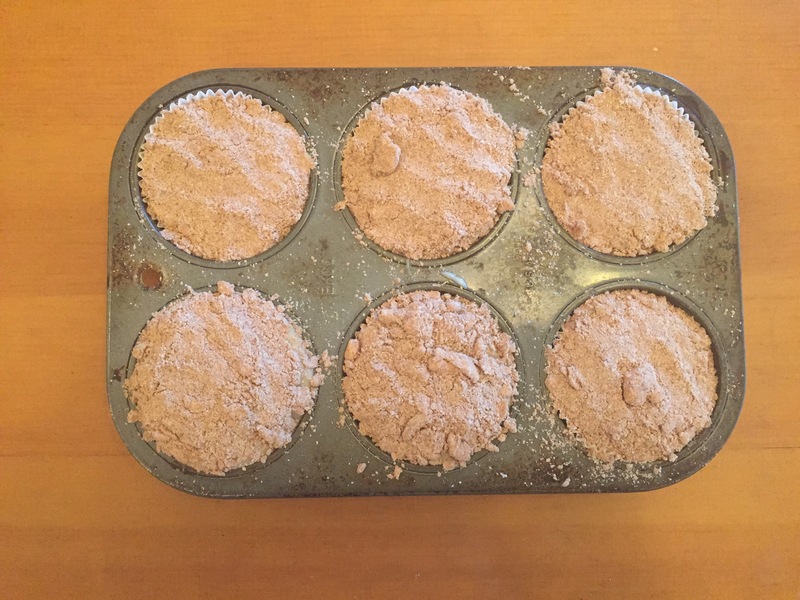 Line a baking tray with parchment paper, or spray with non-stick cooking spray. 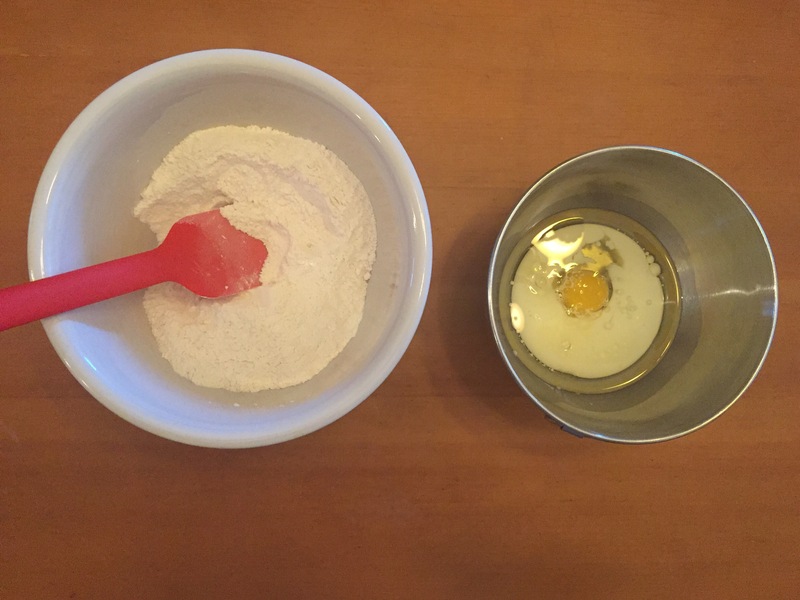 Mix together your softened butter and sugar. Beat until it turns an off-white color and until light and fluffy. Add in your flour, milk and vanilla. This should form into a dough. 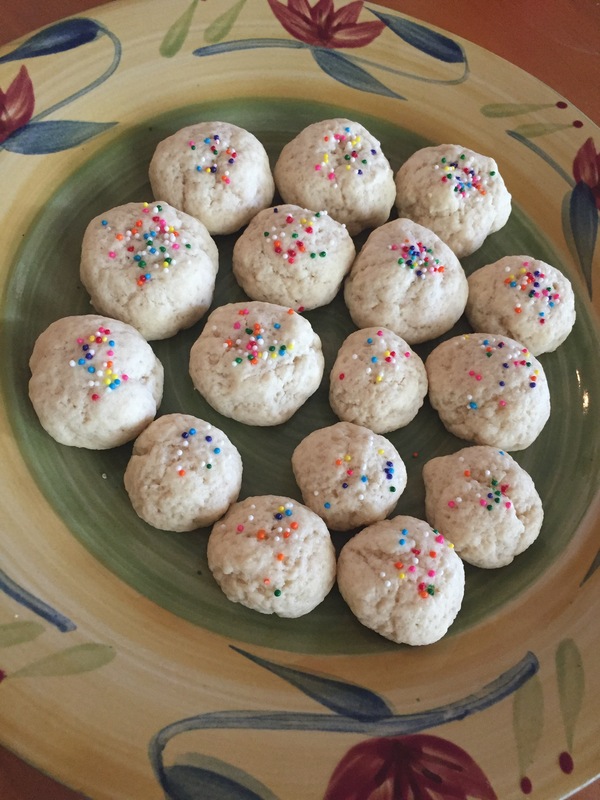 These cookies did not expand with the all purpose, so you could experiment with self rising flour instead, if you like. The non-expansion would be good if you are making cookies in a star or heart, etc. Since, I did not know that they wouldn’t expand at the time, I made mine in balls. 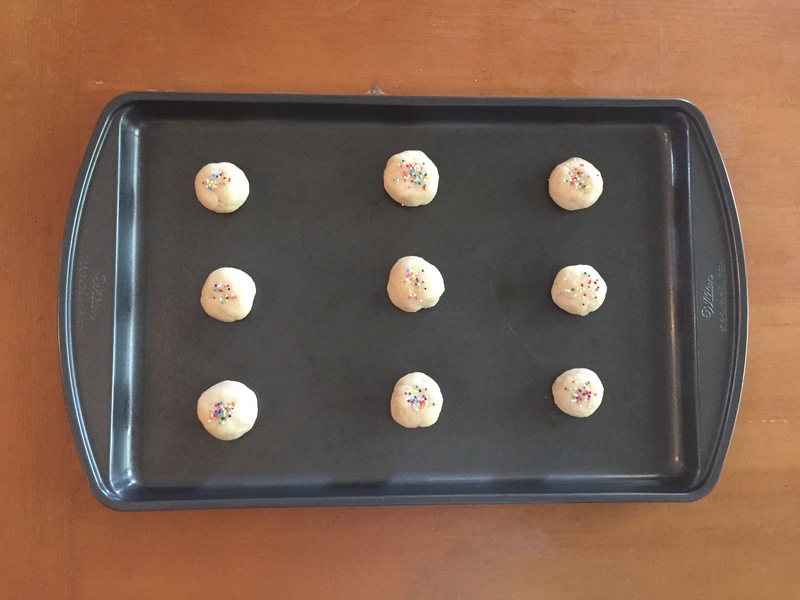 Place your dough onto the baking tray and cook for 12 minutes. 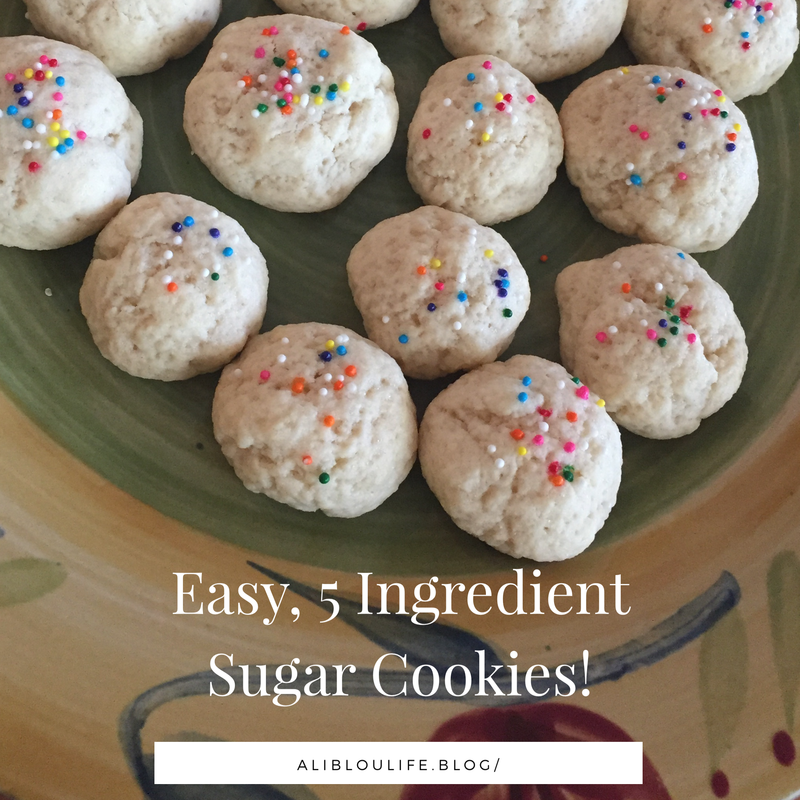 After they have baked, you have a cute and simple sugar cookie! I would love for you to make these. 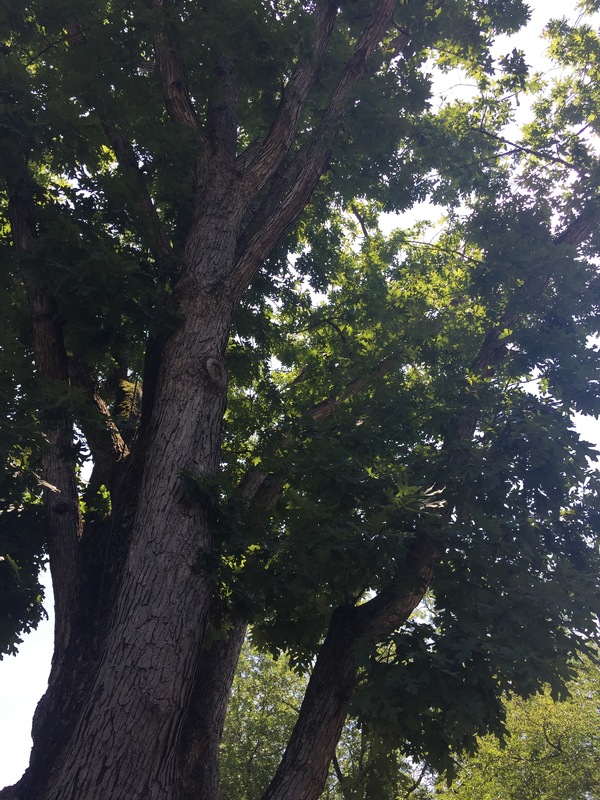 A-lot of people on social media use the #blessed, or they say something along the lines of “I am blessed because….” What they may not realize is that when they use the word blessed, it is normally in context of having good fortunes. As if God favors someone simply by giving them a great life. However, I do not believe that this is what being blessed means. Let us consider this quote from Matthew 5:3-12. Jesus says blessed are the people who are poor, mourn, meek, and hunger and thirst for righteousness because God will come to them in their need . But I believe everybody is blessed. We are all made in God’s image, whether we believe it or not. Being made in the image of God, who is perfect, should be enough of a blessing. Knowing that our God will love every single one of us, no matter what; God’s unconditional love is a great blessing. The fact that we are even alive is a blessing. If you have all the good things in life or not, this does not define whether you are blessed. These simple things: being made in the image of God, being alive, and knowing God’s unconditional love are what make us all blessed. You, my friend, are blessed. Today, I am at my aunt and uncle’s house visiting. 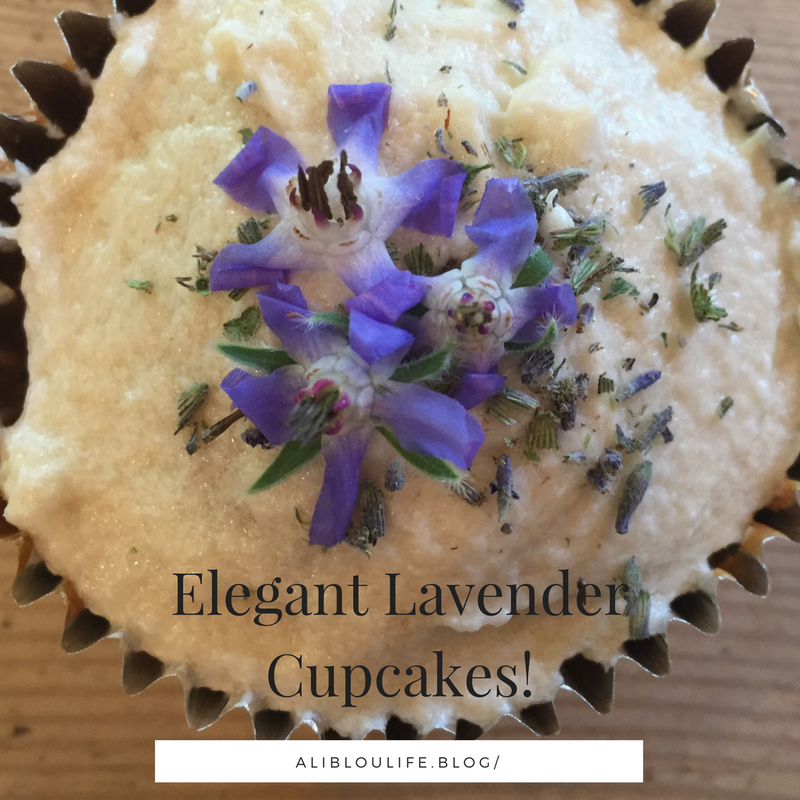 To continue the Monday baking posts, we made lavender cupcakes! My aunt enjoys baking as well and she even has some of her own recipes. 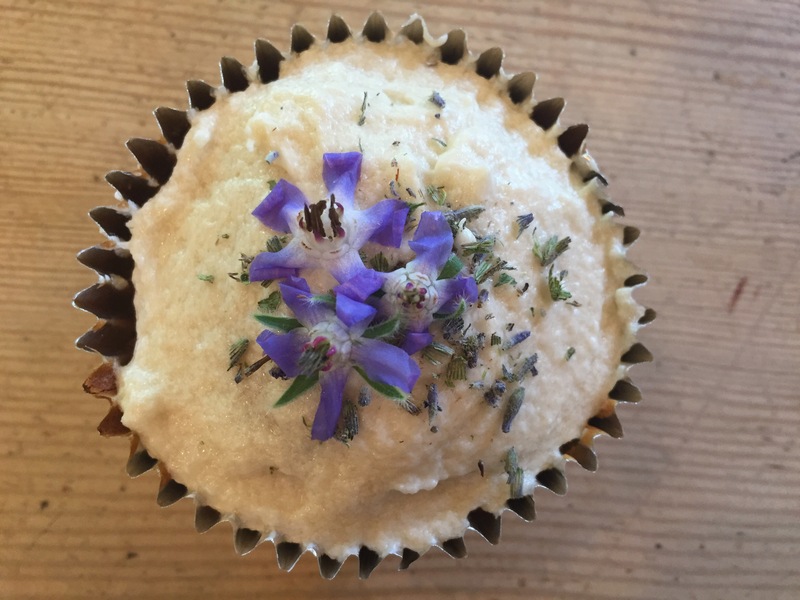 These cupcakes are different from what I normally make, because we used edible flowers. I would love for you to read about these unique cupcakes! 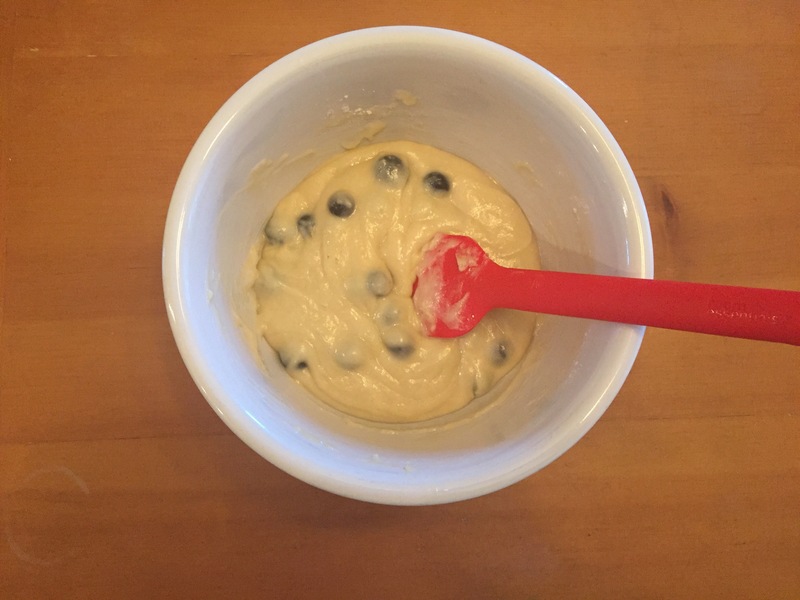 Since, I am visiting family I don’t see often, I am simply going to link the recipe and show how they turned out. 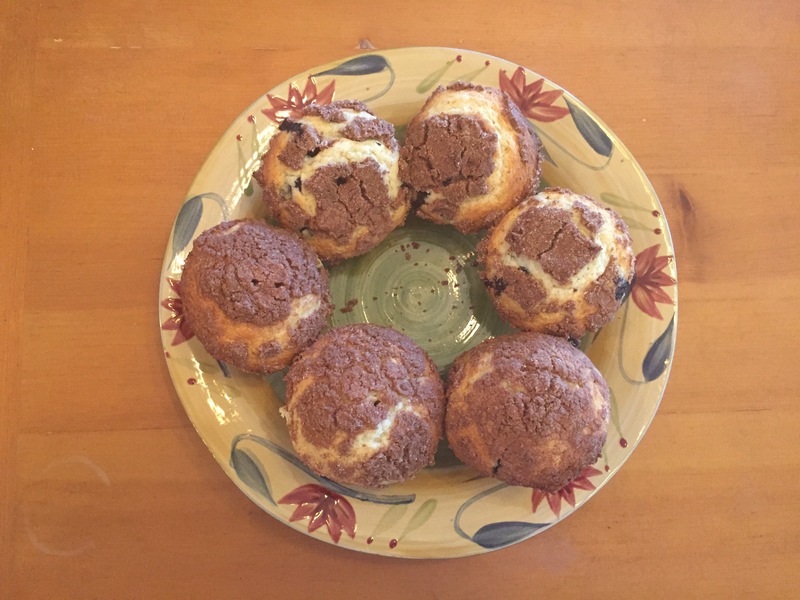 To make this delicious and lovely cupcakes, click here. I did change the recipe a little bit. The frosting I made was the best buttercream I have ever made. Instead of a vanilla bean, I substitued that for 1 tsp of vanilla extract. This results in a total of 2 tsp of vanilla. Also, instead of heavy cream, I used milk. These cupcakes were super yummy. The lavender was just the right amount. I did add some extra lavender on the frosting. I hope that you find time to make these cupcakes!